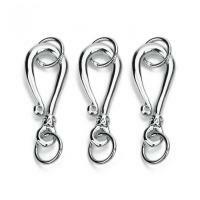 - Now we are home to an array of Fishhook Clasps with charm styles to meet your special demand and tastes. 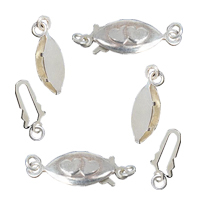 More clasps like S shape, box clasp, lobster claw clasp and so on are also found at Gets.com. 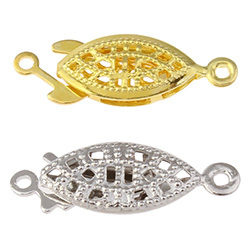 More styles of fishhook clasps will be extended. Available in package and wholesale.